The e-commerce and m-commerce industries in India has experienced some high growth records in recent years. The popularity of online shopping sites like Amazon, Flipkart, Alibaba, and eBay India has encouraged many to tap the e-commerce opportunity. Thanks to the internet, there is essentially nothing stopping you from creating and launching an e-commerce business in less than a week. Starting an e-commerce business is hard work with many steps and decisions that need to come together at the right time. In this article, we look at the basic steps of starting a successful e-commerce business in India. 1. Identify a high-potential product. If you’re totally new to the world of e-commerce you might be wondering just what on earth you should even try to sell online. Indeed, choosing what to sell in your e-commerce store isn’t as simple as buying a bulk supply of products you like, posting them on your website, and watch your inventory clear out. Google Trends, eBay Top Products, and Amazon Best Sellers are all great resources to help you identify hot products. The earlier you can spot a trend in what people want, the better your chance of turning it into a thriving online business. Also Read: Top 10 E-commerce Websites For Online Shopping In India For 2018. When it comes to setting up an online store for business, we recommend using popular tools like WordPress Woocommerce, Shopify, Squarespace etc. These tools allow users to easily set up an online store without any prior knowledge of coding or website development. For businesses that can not afford the cost of setting up their own online store, joining an established e-commerce marketplace is an easy way to start. Basic technology requirements such as web development, marketing, payment gateway, logistics, etc., are taken care of by the marketplace, reducing the workload on the seller. In addition, sellers can often join multiple marketplaces to sell their products. There are a few basic types of payment gateways (Razorpay, Instamojo, and Co.) available for e-commerce businesses in India. Compare the various gateways available and choose one which suits your business structure and revenues. Even though cash payments are still a popular and convenient mode of transaction for many, having an online payment infrastructure makes the checkout flow for customers extremely easy. We advise you employ the use of both online and offline payment method for your business. Social Media Marketing, Email Marketing, Content Marketing / SEO – these are some of the most common digital marketing channels a small business owner can easily leverage upon to reach a particular target audience. Even if you’re not up and running yet, it’s a good idea to set up social media profiles for your brand and write niche contents on your blog (Why every small business needs a blog?) to drive free and organic traffic when you finally launch. Also Read: Top 10 Online Lending Websites For Business & Personal Loans In India. 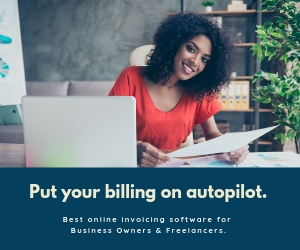 Technology can make so much of your work easier, so before you start your eCommerce business, play around with customer relationship management, small business accounting, project management, and email marketing software that you can integrate into what you’re doing once you launch. Small business owners are notoriously busy, often juggling multiple tasks at once, making it difficult to stay on top of everything without unnecessary stress. Luckily, there are many tools out there that can help even the busiest small business owners get on top of their schedules. 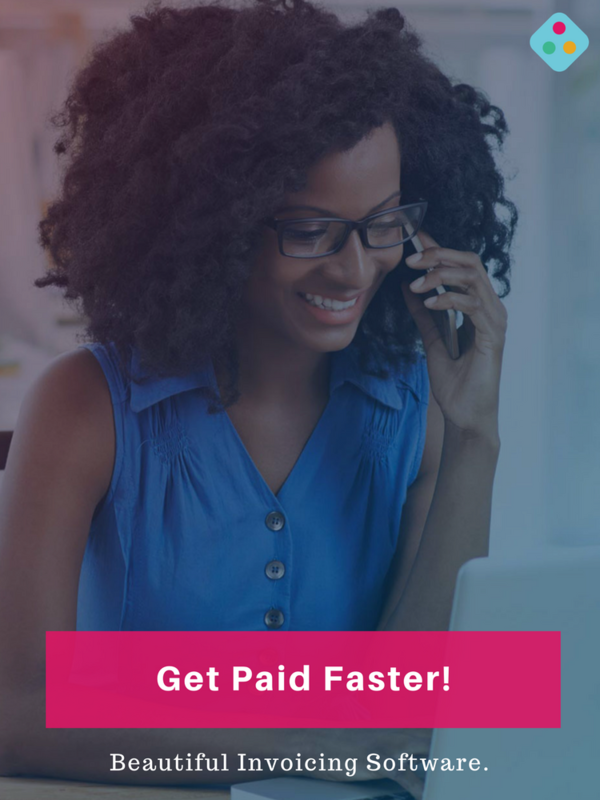 Building your own e-commerce business is no easy task but if you’ve got the elbow grease and time, you could launch a profitable online store for a few thousands of naira per month. There’s a lot of bumps and challenges along the way. However, following this basic step by step guide should provide you with a clear roadmap to help you build a profitable e-commerce business.